MENS OUTFIT IDEAS #34 | muted. 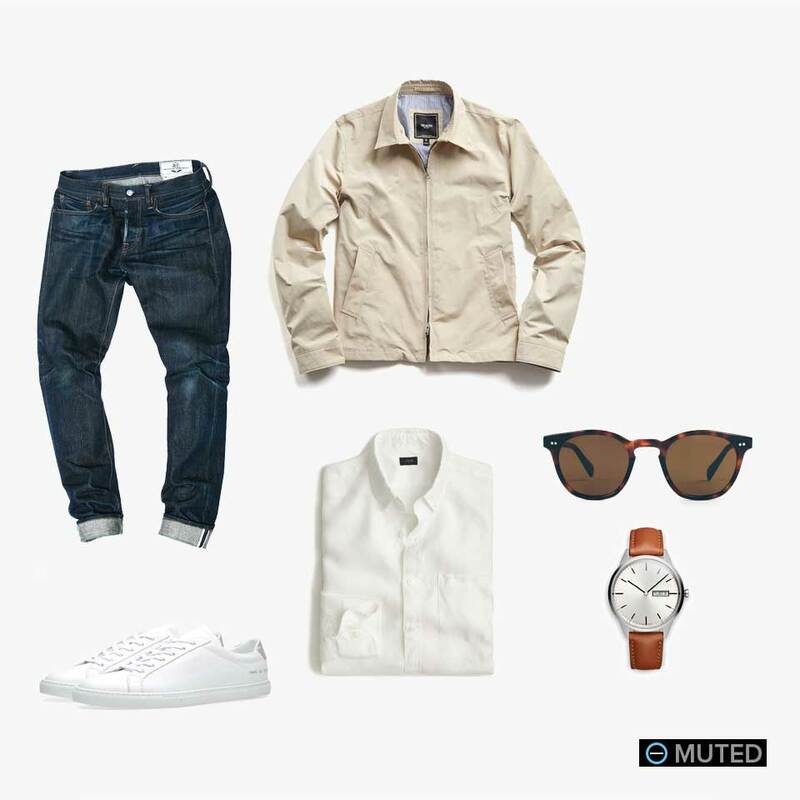 This takes our previous minimalist outfit #33 and adds Todd Snyder’s Aviator Jacket and shades Taylor Stitch. Perfect for the cooler Autumn nights to come.